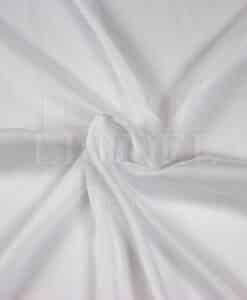 The changing chiffon fabric two lines is a filmy material to air and fell to the soft touch. 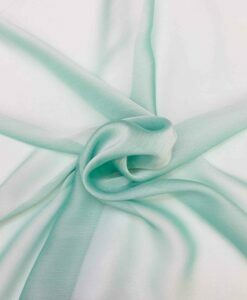 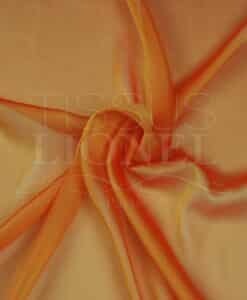 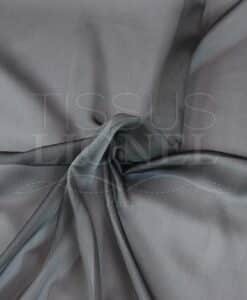 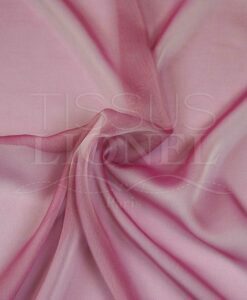 This fabric is very light, fluid, flexible and transparent. 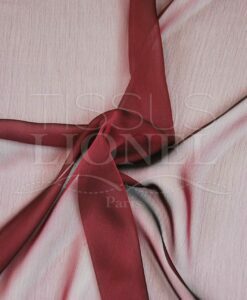 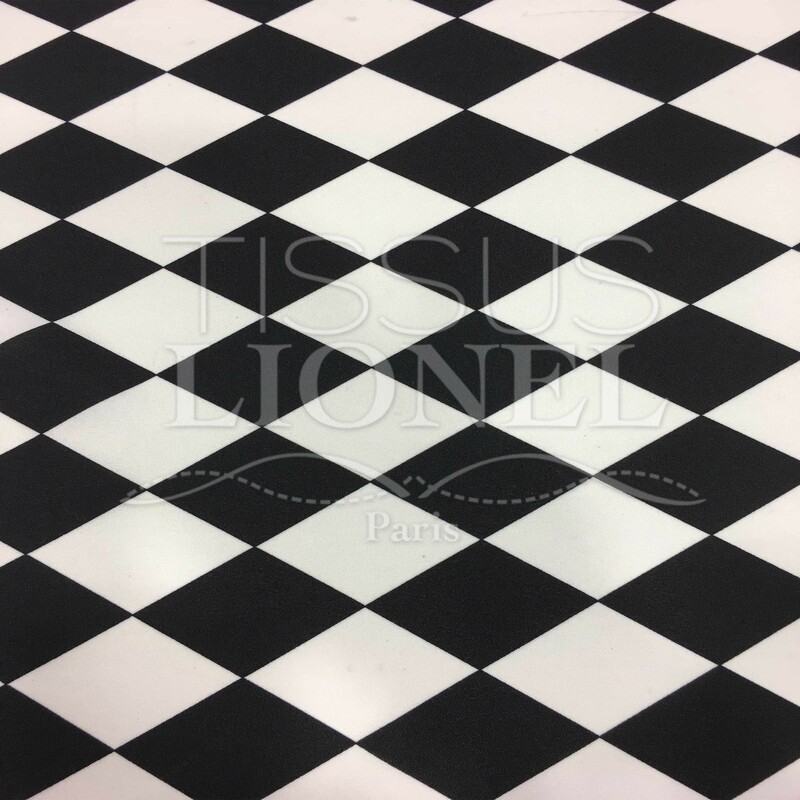 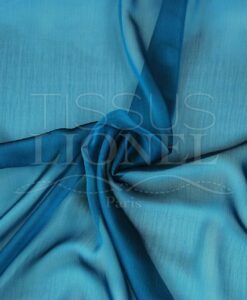 The changing chiffon two lines is characterized by its changing colors, obtained with the mixture of the son of two different colors or shades. 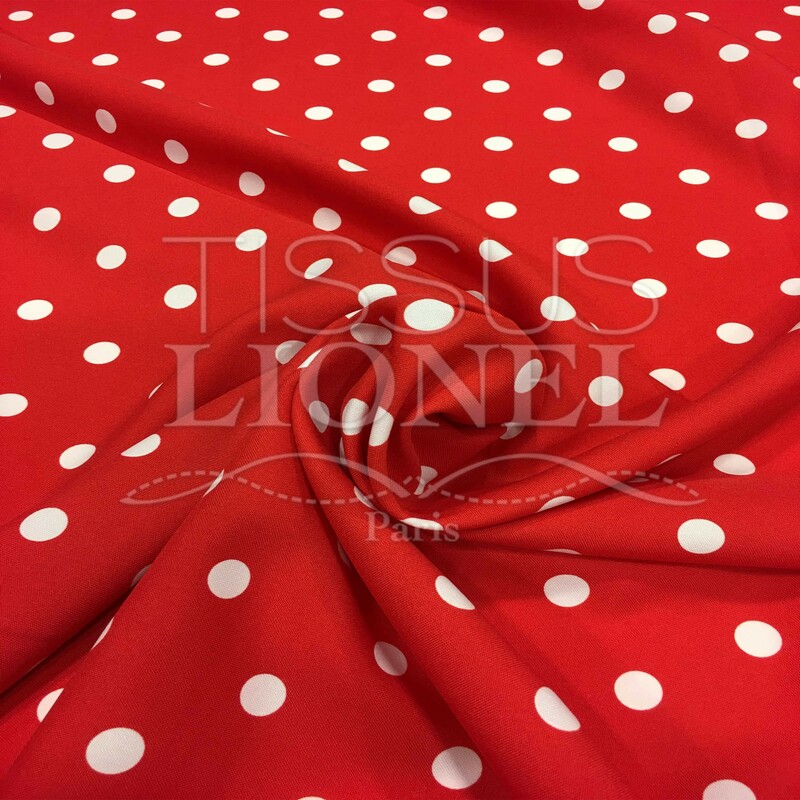 It is ideal for making light clothing, dresses and blouses with movement, draped but also accessories like scarves and stoles or for decoration. 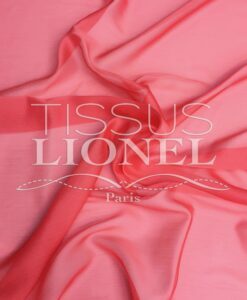 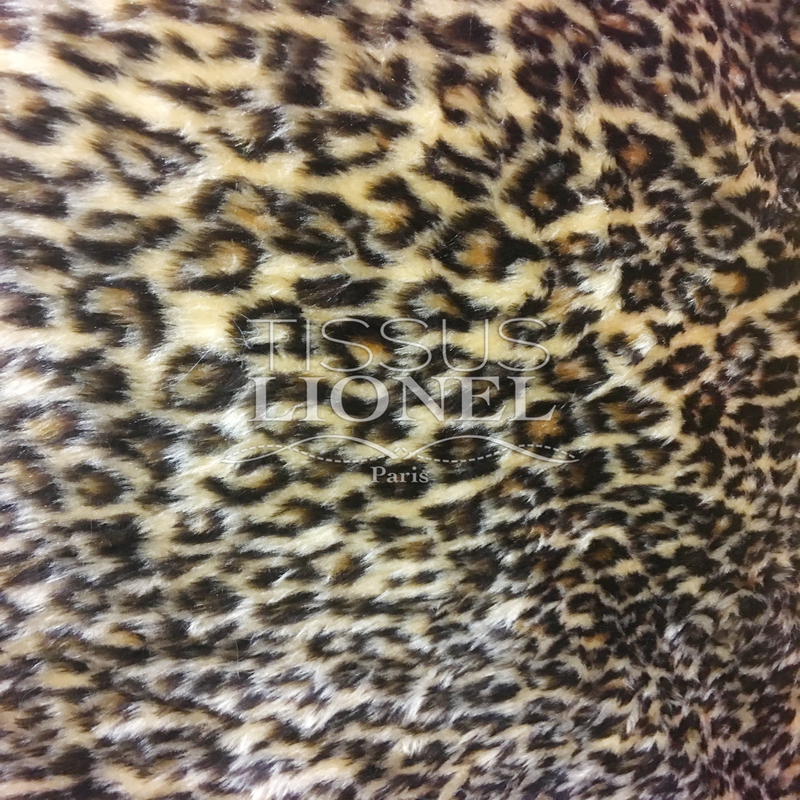 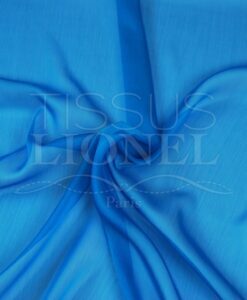 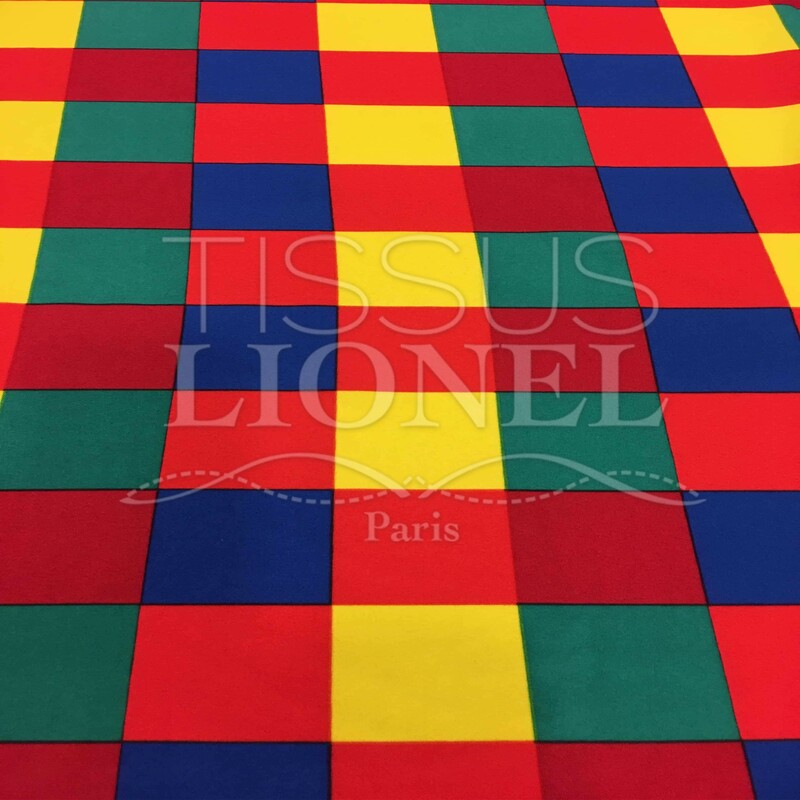 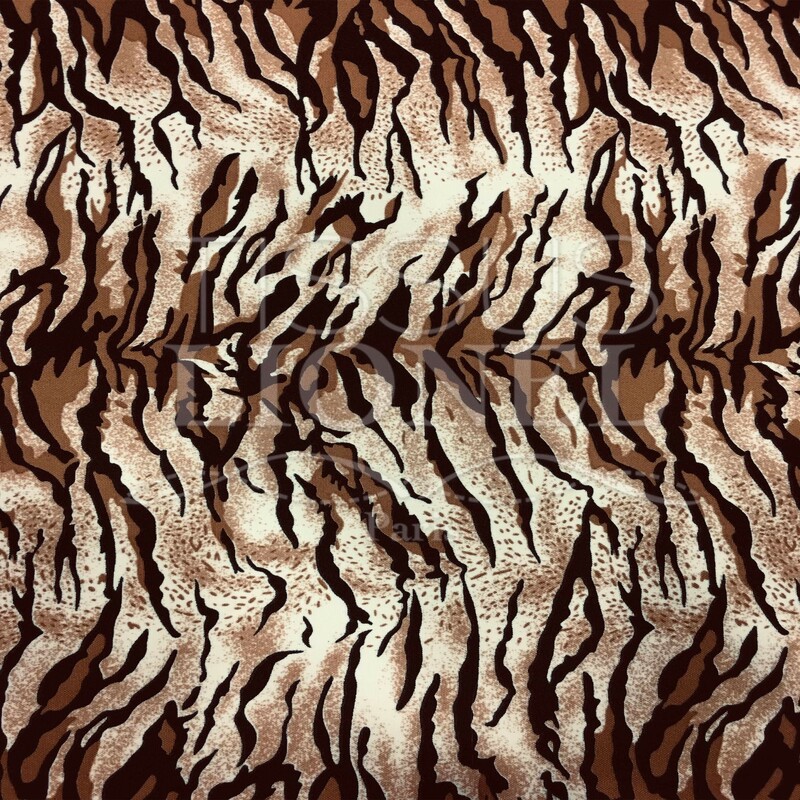 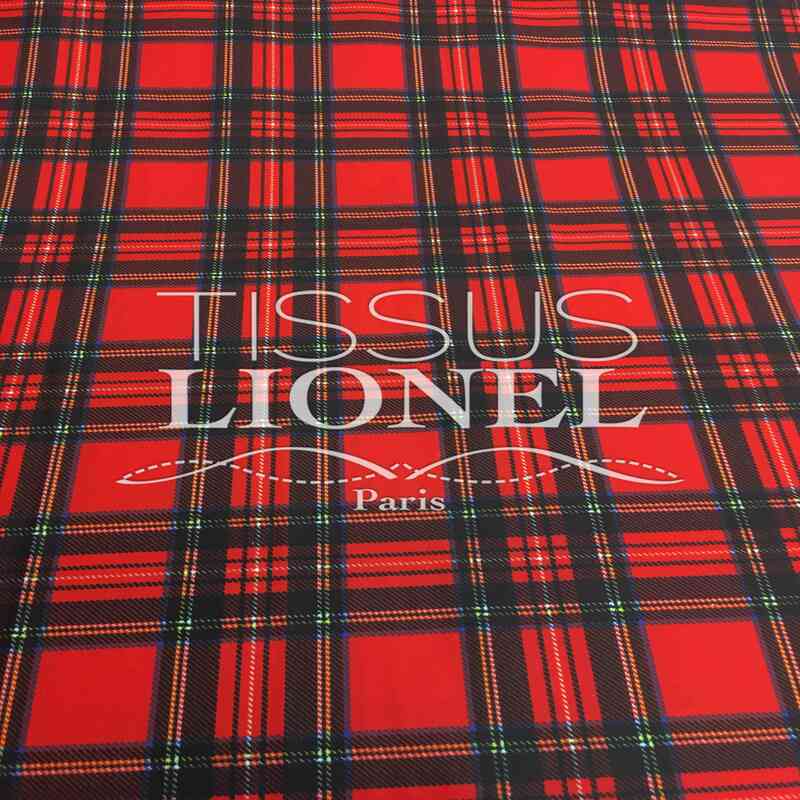 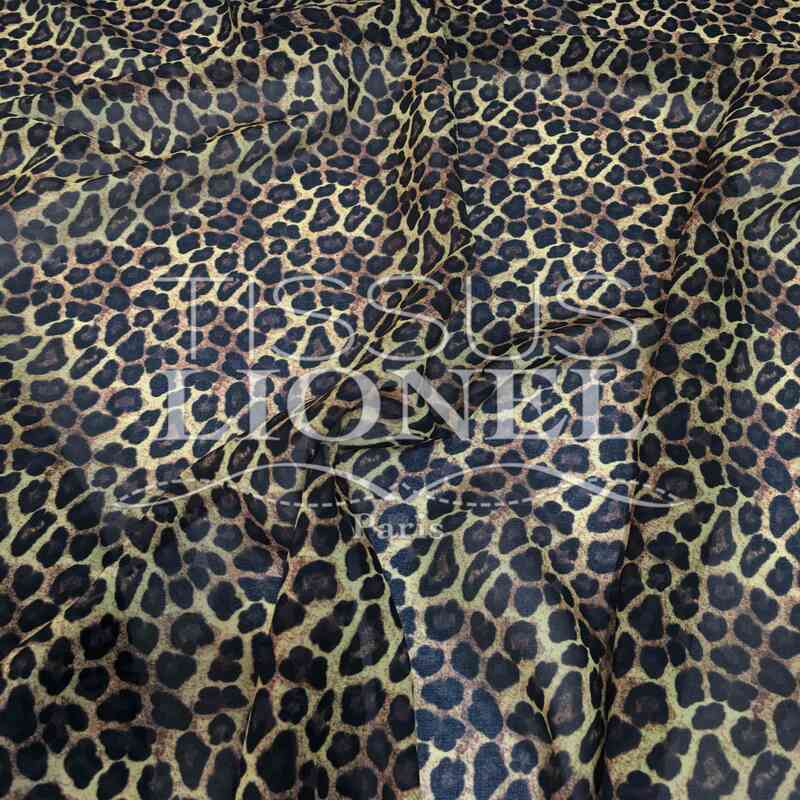 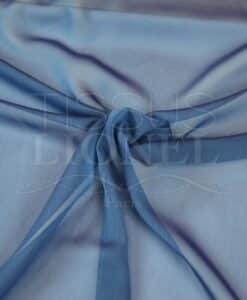 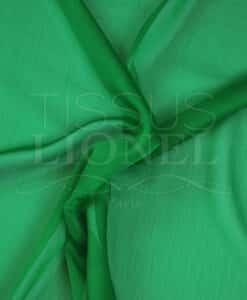 The changing chiffon fabric two rows is also widely used for making costumes and required to show.